Tara, Katherine, and Fintan, friends since adolescence, are full proof that eccentricity is the spice of life. 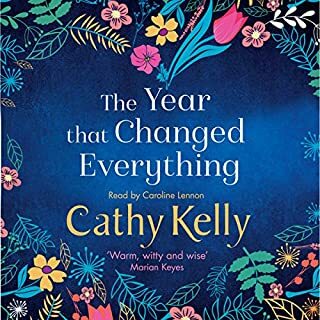 Strikingly different, yet worryingly similar, they all moved from rural Ireland to London to "seize the day" - or something like that. Now in their early 30s, success, on the surface, has made little change. One of them is falling in love; another is torn between two lovers. 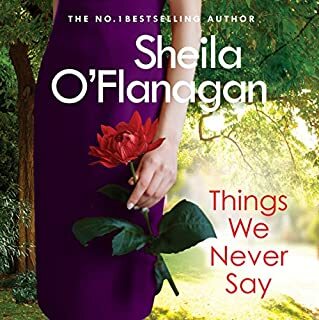 For some, secrets they want to stay buried will come to light, and for others, the unveiling of those secrets will have tragic consequences. I listened to this book in one day it was so hard to put down. 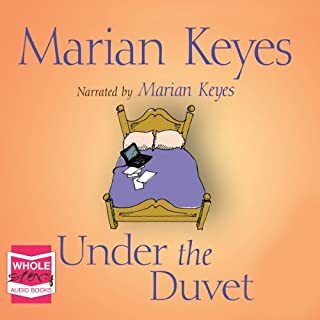 I dont like chick-lit generally, however Marian Keyes does it for me, I don;t think her novels can count as chick-lit though, especially the more recent ones. It was different to her usual work, but very very interesting. 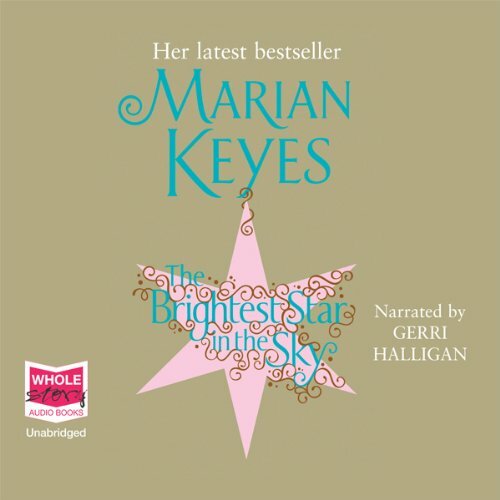 The Brightest Star in the Sky is another great novel by Marian Keyes. 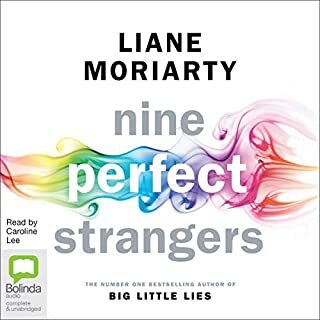 I love the way she is able to take serious issues and realistic characters and weave them into a story where the different strands eventually connect to create a funny and touching novel. Her plots are great and her subplots keep you guessing. Well worth listening to. 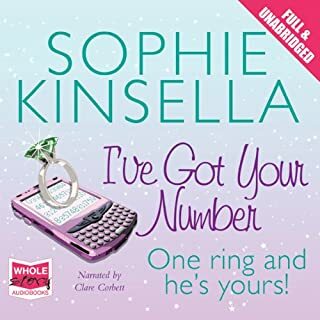 My daughter loves this author and was thoroughly annoyed with me when I failed to finish another one of her books because I thought it was too twee. She insisted I gave this one a chance and on the whole I found this story of a group of people living in a Dublin block of flats entertaining and so was able to stick with it to the end. I could have lived without the mystical element, and one or two of the characters were fairly pointless, but the last couple of hours were very good and one particular scene was actually heartbreaking. This is recommended if you like something light and positive but with a few gritty elements. 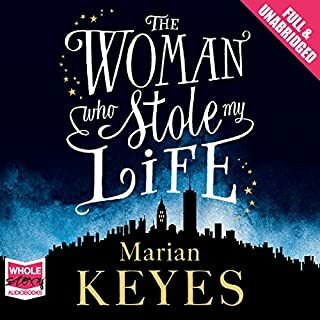 I have another Marian Keyes book in my library and I am quite looking forward to hearing it. 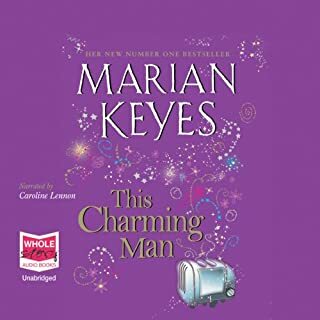 I read this book a while ago but had forgotten the detail, listening to the story again brought back the amazing way Marian Keyes writes and weaves her stories makes this book one of my favourites. You should read this book if you enjoy interwoven tales of strangers that link together. 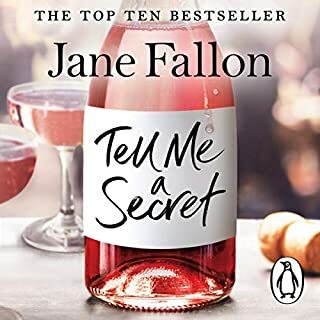 Its well written and you shouldn't be put off by the chick lit style level of this book, it goes deeper than the standard chick lit and is better for it? I don't often do chick-lit, but found this fun. Good light entertainment with some quirky humour. Loved it! I have now read it 4 times it's my go to book. It's a very different book that makes you think and it's a different kind of feel good book. I warmly recommend it to anyone. 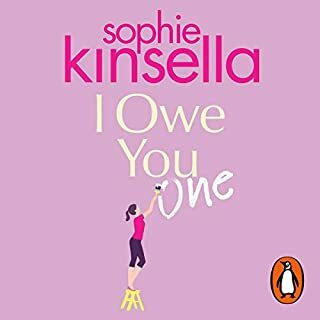 I've just finished my third listen of this book in a year. I love it! What did you like most about The Brightest Star in the Sky? 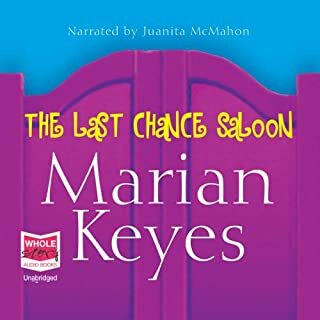 Bought on BOGOF deal and never read Marion Keyes before, so glad I did. Story telling at its best, fluffy and tough in places. It had a magical, spiritual element to the story, that only becomes clear at the end, very clever, which added another dimension. I LOVED this book. The plot had me wondering from the beginning as to what was going to happen. Sad in places, but all makes sense. 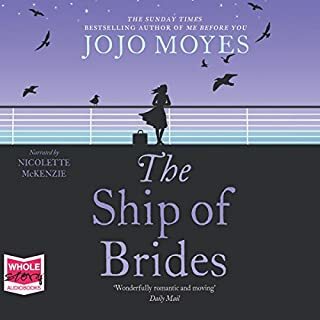 A really beautifully written story which I couldn't stop listening to. It has the right mix of characters and will keep you guessing right up till the end. I would say this is definitely her best book so far. Looking forward to reading more books like this one. This was the first audio-book I down loaded and I have to say I was very pleased. I had a 1600km car trip in front of me and I listened to it the whole journey. 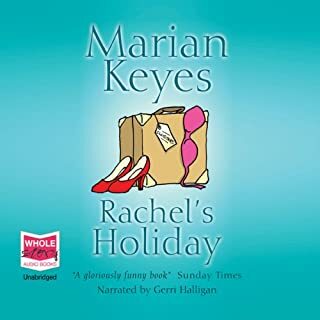 Whilst I found it enjoyable it was not quite a typical Marian Keyes. There were more 'dark' overtones and it was more serious in parts than her usual free spirited style of writing. 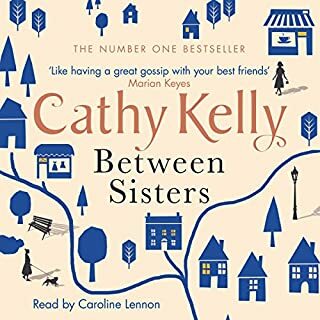 If you enjoy Marian Keyes, this is a novel similar to her others. The numerous characters live in one apartment building, we get to know some of their thoughts thanks to a "spirit" looking for ...the intent of which we are told almost at the end of the book. It sounds weird and at the word spirit, I probably would not have downloaded this book. While it does sound strange, it is not evil or wacky, it is a light book with some deep matter involved. 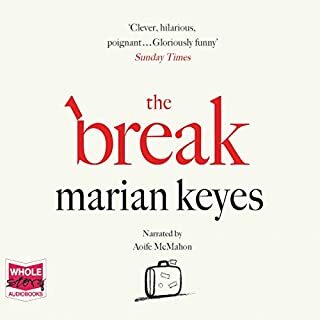 Overall I did enjoy this very much, Marian Keyes is an author that does not disappoint. Loved it! Very heartwarming and real. 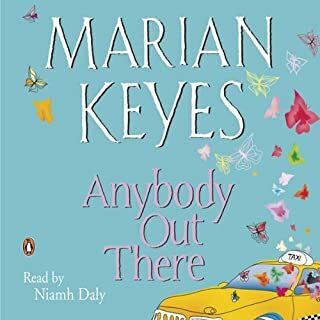 It has truly altered my vision on the powers of the universe, and Marian Keyes' writing is funny and most of the characters very likeable (in spite of all their annoying traits) and you feel yourself wishing them all happy endings. I loved the way I was sucked into the story. The characters where (some) funny and (some) very real and it was nice going on a rollercoaster with them. 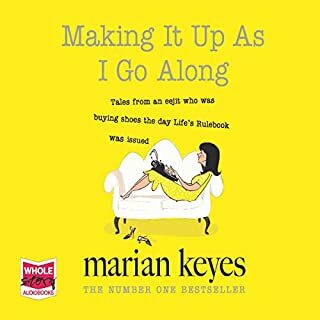 Marian Keyes is always entertaining. I always really care about her characters. She certainly has the knack of bring people alive and making them individuals. In The Brightest Star, her plot is not 'deep and meaningful' and as 'easy reading' this is a treasure for a cold winter afternoon on the sofa with a wine and a box of chocolates. Gerri Halligan reads with fun and vitality. I have been trying to get the hang of the story for many many days now. Rewinding many many times. I came to just 3 hours and I quit. 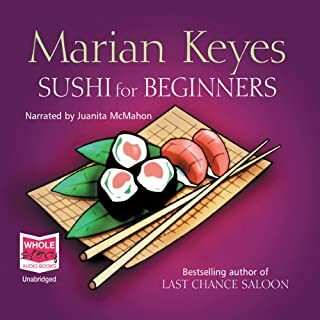 It is totally not like the other Marian Keyes books. Very confusing with all those characters and only telling a short part of each then switching to the next. It is all about people living in the same building and a spirit is telling the story. Perhaps it will be doable when you can listen for hours at a time. This novel does not live up to the title description. It lacked some ingredient that makes a novel interesting. Disappointing.